I would like to thank L Young of Bella Capture Photography for yet another Liebster Award nomination. Ms. Young runs a fantastic photo blog with many excellent posts, but my favorite dates back to December of 2017. It consists of several pictures of a gorgeous winter landscape, which you can view here. Answer the 11 questions the blogger gave you. 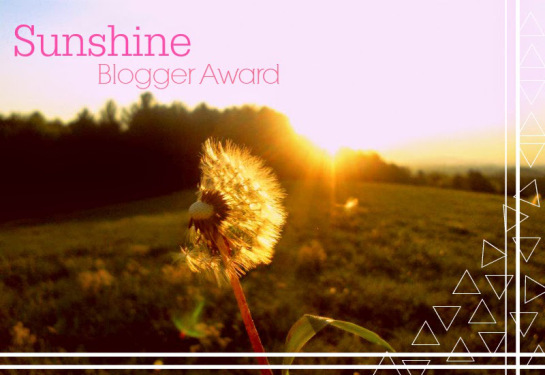 Nominate 11 bloggers who deserve the award. Create 11 original questions for the nominees to answer. Let nominees know they have been nominated. I much prefer short, dramatic thunderstorms to long drizzles. My heart still lights up every time I see the glow of a firefly. For a three-month period, I had so little to eat that I had tortuously vivid dreams of food every night. This had nothing to do with an eating disorder, but rather lack of money. I used to be heavily into archery. I would love to take it up again: focusing exclusively on traditional archery. I am trying to figure out how to organize another trip similar to my journey to Belize, but bigger and more professional. One of my favorite bloggers is Mattia of Wild Tuscany Bushcraft; he posts excellent videos concerning a wide range of bushcraft-related skills and gear. Be sure to check out his latest post! Mattia has made me curious about the animals and natural habitats in countries that are not always though of as eco-tourism hotspots. These include Italy, France, Saudi Arabia, and more. It would be neat to learn more about the natural history and conservation challenges of such places. I have recently submitted an article to a new e-magazine that blends art and science. Look for that to come out in the fall. I do not follow sports very closely, although there are individual athletes whom I find inspiring. I am running out of facts to share. I should probably try to sleep more. I have fortunately always had a strong drive to excel at activities that I truly care about. How did you find the idea of starting a blog? I wanted to contribute to jaguar conservation in some way, but had little money and the ‘wrong’ types of skills. But I knew I was an okay writer, so I started this blog. I was studying Mental Health Counseling at Cleveland State University when I decided to start this blog. How things have changed. 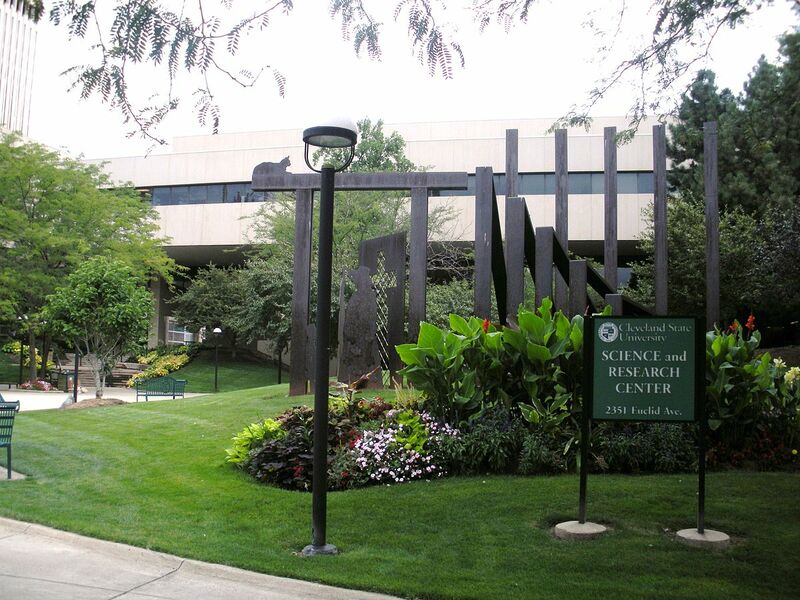 CSU Science and Research Center, Cleveland State University by Balaji810. Public Domain. What is one thing about yourself that you are really proud of? My writing ability, although I still have much room for improvement. If you could take 30 minutes off from your day and do just one thing, what would it be? Read. I would love to have more time every day to read non-academic books. The best book I have ever read, by far, is the Seven Pillars of Wisdom by T. E. Lawrence (Lawrence of Arabia). It is the most beautifully-written book I have found, and the perfect example of prose as art. What movie can you watch again and again without growing tired of it? The Lord of the Rings trilogy by Peter Jackson. The last photo I took, showing fresh raccoon tracks and a less distinct white-tailed deer track. Describe the last photo you took. 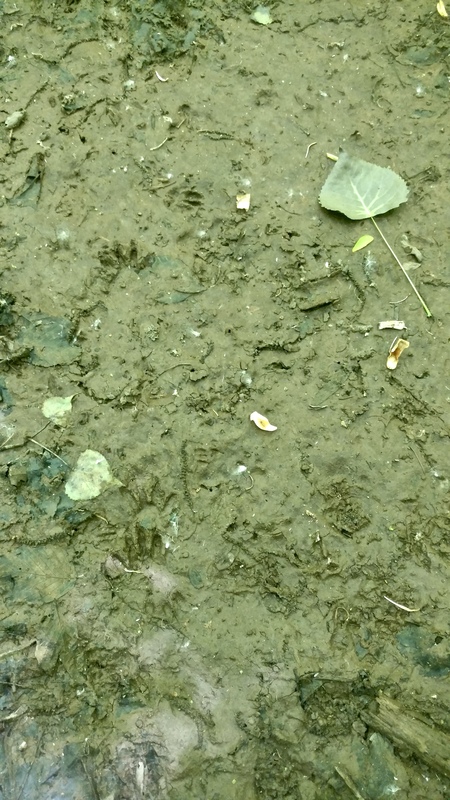 The last photo I took is of raccoon (Procyon lotor) and white-tailed deer (Odocoileus virginianus) tracks in the mud. Looking at mud patches is a great way to figure out which creatures inhabit the local woods. Reading, hiking, making coffee, and talking nonsense. Do you prefer summer or winter more? Winter. To me, paradise is walking in the woods after a fresh snowfall. Cassoulet from L’Albatross Brasserie in Cleveland. If I can only eat one thing for the rest of my life, why not go fancy? As always, my award nominations are tokens of appreciation. If you are an award-free blog or do not wish to participate for any reason, you do not have to; I simply want you to know that I enjoy your blog. Echoing L Young, if you had an extra 30 minutes of free time each day, how would you spend it? Are you following the World Cup? If so, which team(s) are you supporting? Which mythological creature would you most like to encounter in real life? If you could spend a year in another country, where would you go? If you could travel back in time, when and where would you go? Why? Would you rather read a book or watch a movie/television show? Out of all the cities you have been to, which is your favorite? If you could be any animal for a day, which one would you choose and why? Would you prefer to live in an area with extremely hot summers or cold winters? No problem! You have a great blog! Congratulations and thank you so much for the nomination!! No problem! 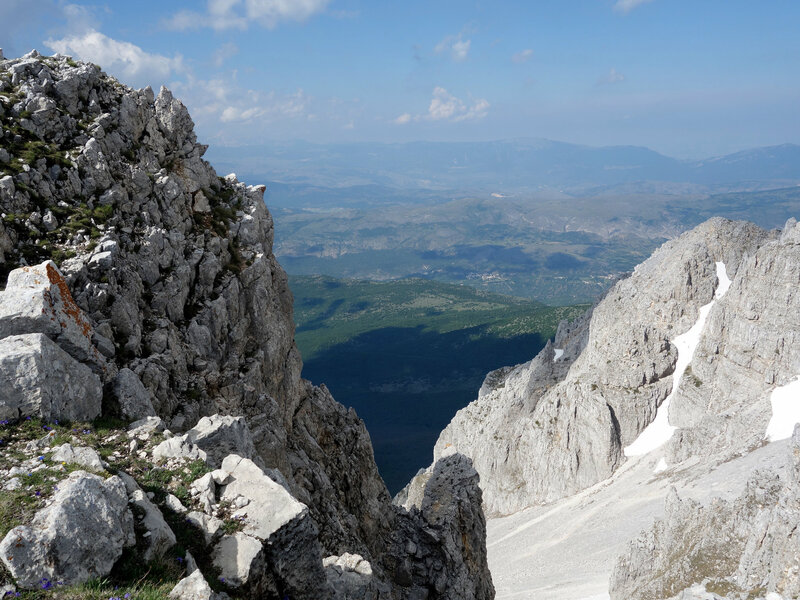 Do check out Mattia’s blog! He doesn’t post that often, but he’s exceptionally friendly and has a lot of knowledge to impart. Congratulations Josh and thanks for the nomination. So sorry for the 3 month rough patch you went through. I imagine thunderstorms where I live and thunderstorms in Kenya are much different. Since you’re closer to the Equator, your storms might be much more frightening. 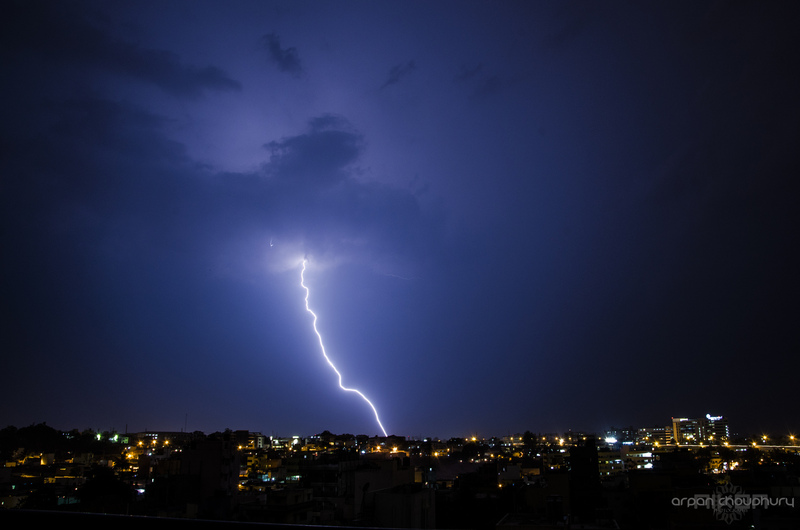 Very few people get hurt during our thunderstorms, unless they’re unlucky enough to be under a falling tree branch. If I’m correct the equator should be running across Kenya smack in the middle. I’m not too sure if the thunderstorms in Kenya are worse than the ones you guys have, but there have been enough cases where people have actually been struck dead by lightning without there being any rain. Wow, that’s incredible – the lightning thing I mean. Incredible and terrible. Thanks Josh, I’m honored by your nomination. Talking nonsense! Ha! That was a good one!! Haha, I love how thunderstorms make you sleep! That sounds like a Chuck Norris joke, except it’s real life. Hahahahaha, that’s not normal? I thought it was since it’s on the sleep playlist. 😂 It’s also a cultural thing. Jamaicans generally get sleepy as soon as it starts to rain. On the island, if we’re home, that’s a signal for nap time. Well, the sound of rain itself can be rather soothing. And I suppose that if you can’t safely go outside, then why not sleep? No problem! Also, I’m going to get around to writing that Underground Library Society post within the next two weeks. I’ve not had nearly as much free time this summer as I’d anticipated. Thanks Rory! I just commented on your linked post on your site. I haven’t seen a firefly in my life yet and I want to so badly! They are so beautiful in photographs. I don’t follow sports closely either. I think fireflies mostly live in the eastern half of North America, although I’m not sure how far north their range extends. They are very beautiful! 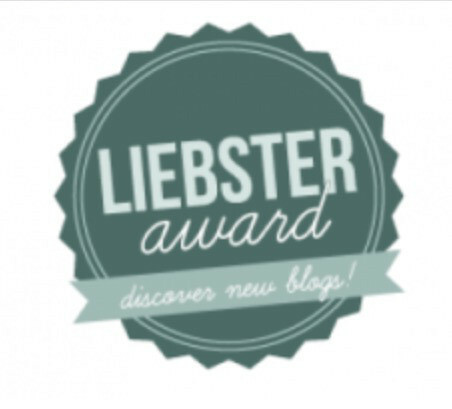 Hello GiJo, congratulations on the Liebster award and I loved reading about you :D PS: I love your new blog layout ! Thanks so much for the compliment about my blog layout! You must have spent a lot of efforts. It looks amazing :) Thumbs up! Thank Himali! I stayed up late many, many nights to get it right.